PUGNAT knits luxury. 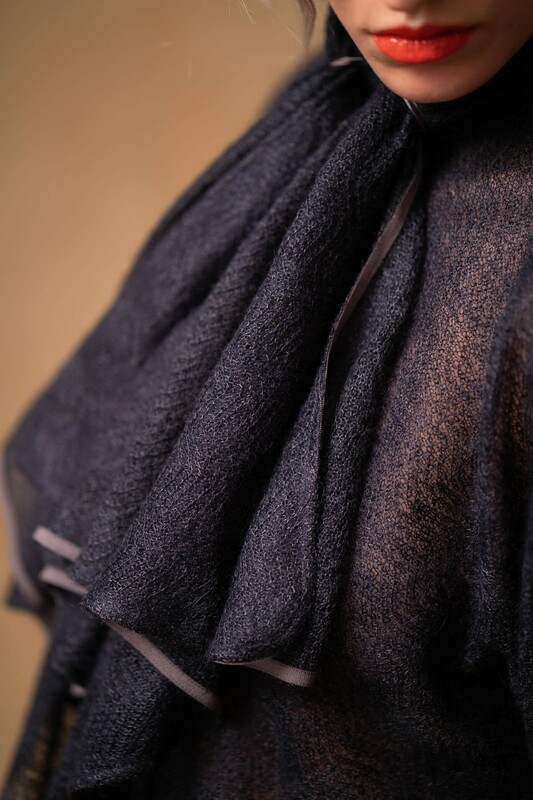 With passion, artistry, and uncompromising quality, this label is devoted to the creation of beauty. 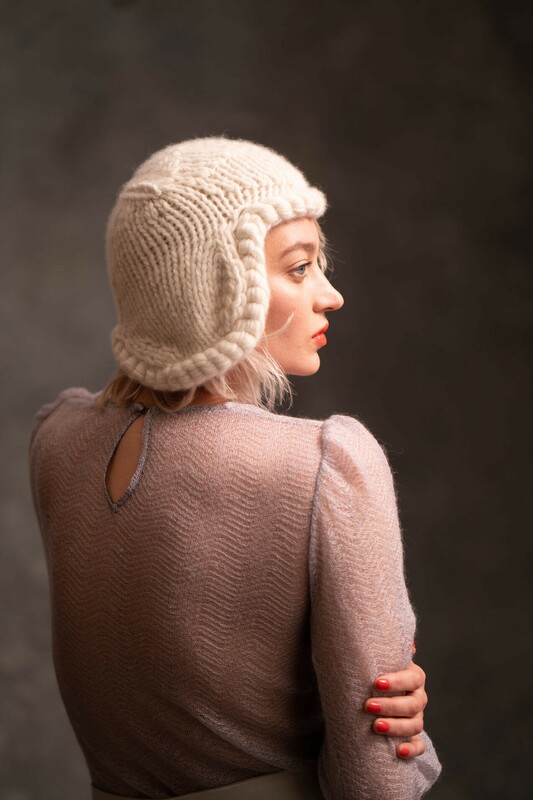 Stitch by stitch, row by row, each garment acquires its tranquil power through the synergy of yarn and design. Timeless style concentrated to form treasured favorites. 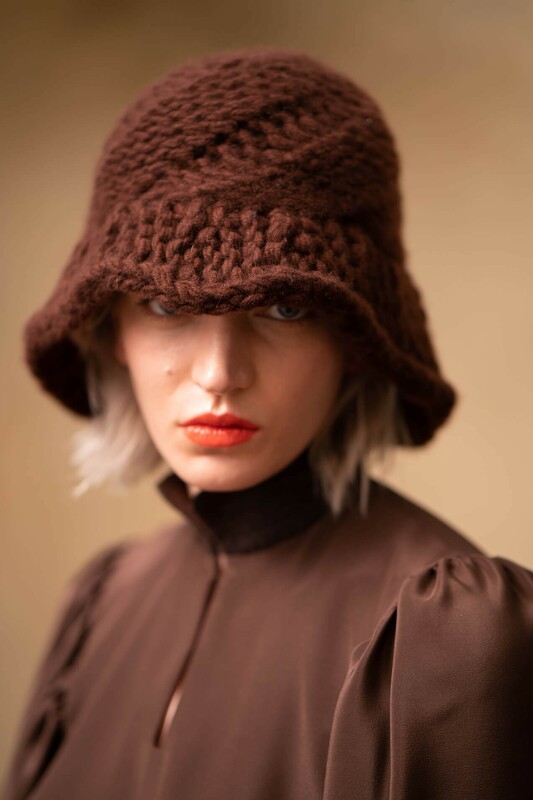 Filigree machine-knits and sculptural hand-knits are the poles that form the signature of this Berlin label. Fine materials, a spirit of inventiveness, and skilled craftsmanship are harmonized with local, sustainable production. Since 2007, Antje Pugnat has given form to her vision in her studio on Potsdamer Straße. Here, she has founded her own living tradition, one in a state of continuous development.